Snoop Dogg leads the tributes to the late star. 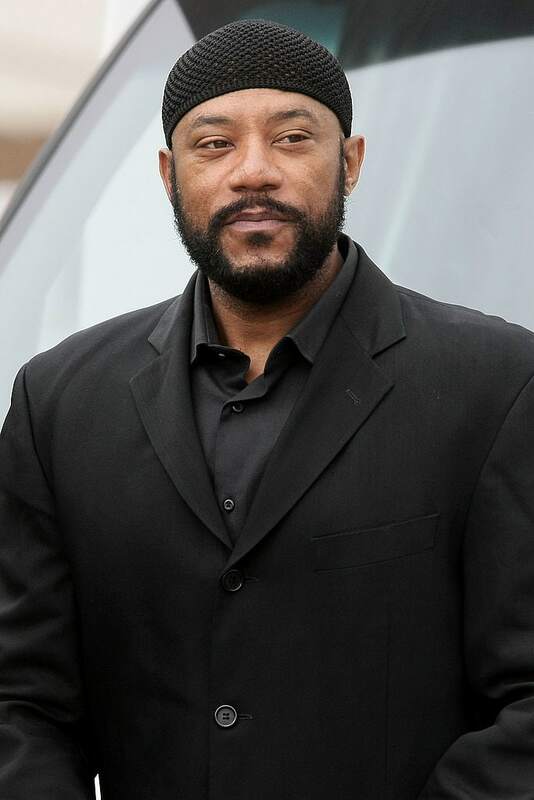 Actor and comedian Ricky Harris died on December 26, the Associated Press reports. He was 54. Harris's manager, Cindy Ambers, told the Los Angeles Times that while the cause of death was not immediately known, Harris suffered a heart attack in 2014. Harris began his career as a comedian in the '90s on HBO's Def Comedy Jam. He later ventured into movies with roles in Michael Mann's Heat and alongside Janet Jackson and Tupac Shakur in Poetic Justice. He was also a veteran TV star with parts in Moesha, and Chris Rock’s Everybody Hates Chris. More recently Harris appeared in 2015 film Dope as well as a small part in this year's The People v. O.J. Simpson: American Crime Story. As well as acting, Harris is also recognized for his appearances on various hip-hop skits. A childhood friend of Snoop Dogg, he was the voice of characters DJ EZ Dicc, TaaDow, and Saul-T-Nutz on Snoop's albums and those of Tha Dogg Pound. Read more celebrity tributes to Harris below.